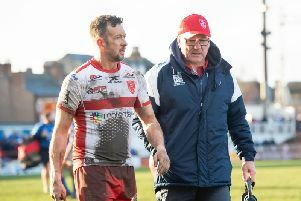 Barwick, who has been in the post since January 2013, will hand over the reins at the RFL’s annual meeting in July, shortly after his 65th birthday. He will also step down from his roles as chairman of both Super League and the 2021 World Cup. Barwick, who has served two three-year terms since succeeding Maurice Watkins as chairman, will remain involved in the sport as president of Rugby League World Cup 2021. 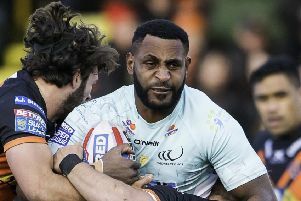 He said in a letter to clubs: “After lengthy deliberation, I have decided to step down as chairman of the Rugby Football League later this summer. Simon Johnson, currently the RFL’s senior independent director, will act as interim chair of the RFL from July 24 until a permanent appointment is made.